I don’t often make peanut butter cookies at home. Don’t get me wrong, I love them to the ends of the earth. But my incredibly British husband didn’t grow up with peanut butter, and finds the taste off-putting. I know. I don’t know how I married him either, but it turns out he’s a pretty nice guy and the best daddy around, so I think I’ll keep him, peanut butter-hating tendencies and all. I could make batches of the dough and freeze the dough balls, but all that temptation taking up space in my freezer, when it’s only me to eat them, is just a little too dangerous. So I just don’t make them. I love that I get three dozen not-baked-by me cookies, and I love that the whole shindig raises money for Kids’ Cancer research. Now that I have a kid myself, I think about those sort of things more, and they always make me cry. I don’t like to cry, so instead, I decided to bake cookies and help raise money. It’s only a little thing to do, baking cookies, but the raising money thing is pretty huge. I’m amazed at Lindsay and Julie for pulling it off every year. Now, about these cookies. 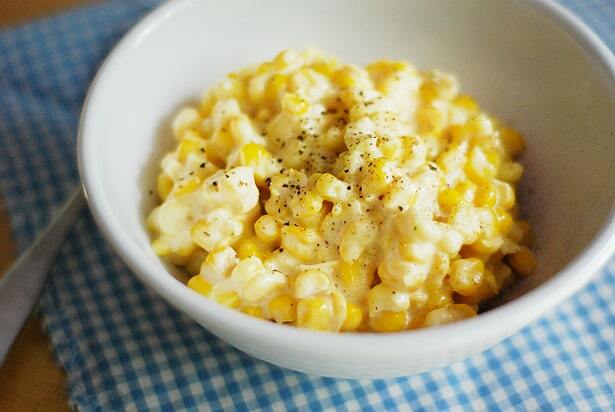 Maple is a flavor that I love – when it’s baked into things. But when it’s poured over pancakes and you get sticky hands that then smell like maple syrup for the rest of the day? Not. So. Much. But I do really love maple as a baking flavor. Paired with peanut butter? Quite magical. It’s sweet, a little savory, with that nice nutty undertone. 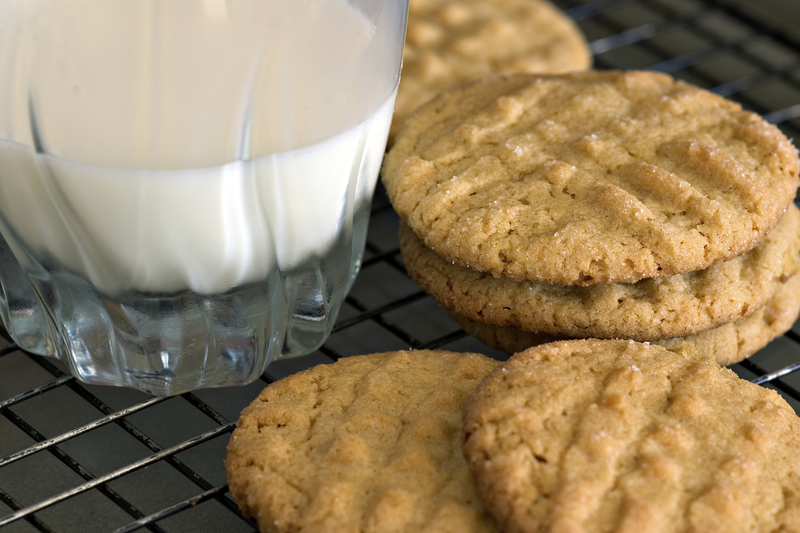 They bake up just like traditional peanut butter cookies, so expect that texture. The only thing to be wary of is over-baking. You do NOT want to do that here, or you will end up with hockey pucks instead of cookies. Go for the under-baked vs. over-baked. They’ll cook a little more on the pan while they cool, and then they’ll be just perfect for devouring with a big ol’ glass of milk. 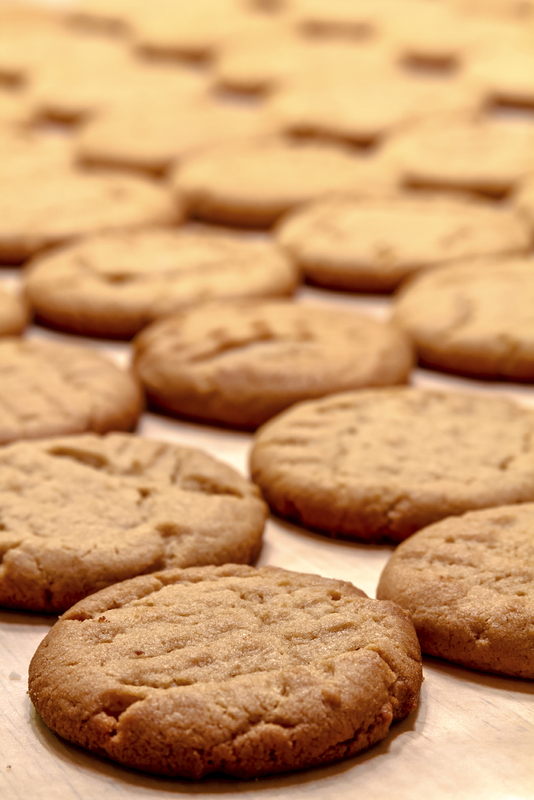 If you have peanut butter cookie lovers in your life, you’ve got to add these to your holiday baking list. They’re such a fun twist on the original, and as the Brits like to say, completely more-ish. That means you want more and more of them. Isn’t it a great word? I wish we’d use it more in the U.S., because it completely describes some foods, like these maple peanut butter cookies.